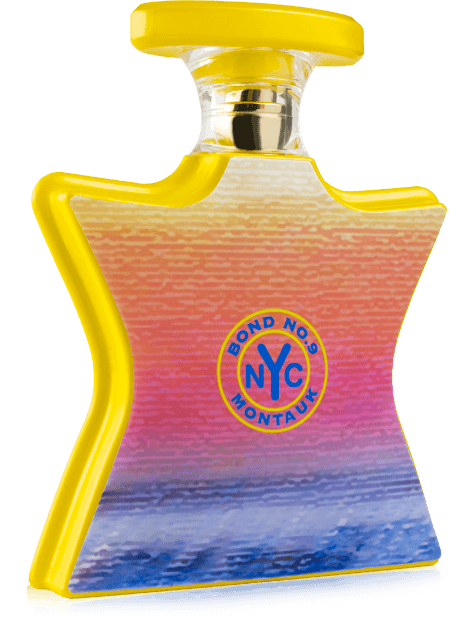 A shared urban-small-town, tangy-sultry, surfside-at-twilight scent, with a hint of forest-by-the-sea. If trees could grow out of the sea, they would smell like Montauk. Bond created a woody aquatic, that is neither feminine nor masculine. A perfect unisec fragrance for anyone, who wants to smell clean and woody all day. The Driftwood note is perfectly blended with some woody amber and a refreshingly bitter Bergamot.